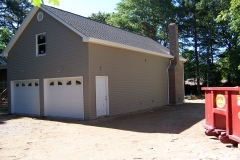 Home remodeling is essential to you and your family’s well-being. 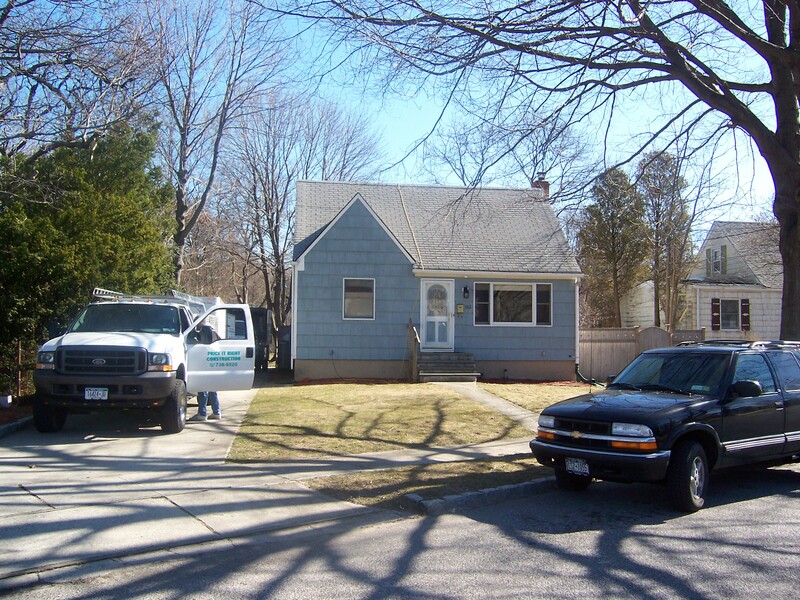 Home Improvement is not only pleasing on the eyes, but it means that your home (as well as everyone living in it) are safe. 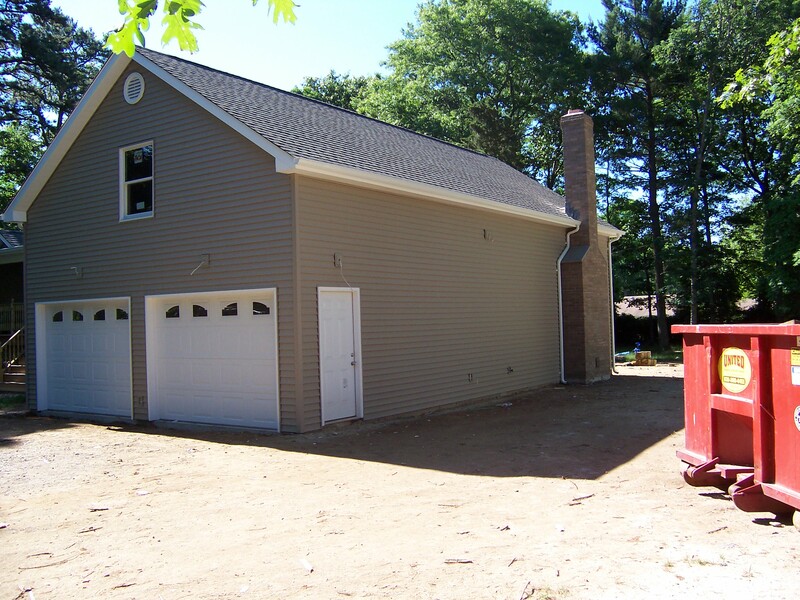 From siding, to dormers and additions, A+ Quality Designs contractors will ensure the highest quality regarding your home renovation needs. 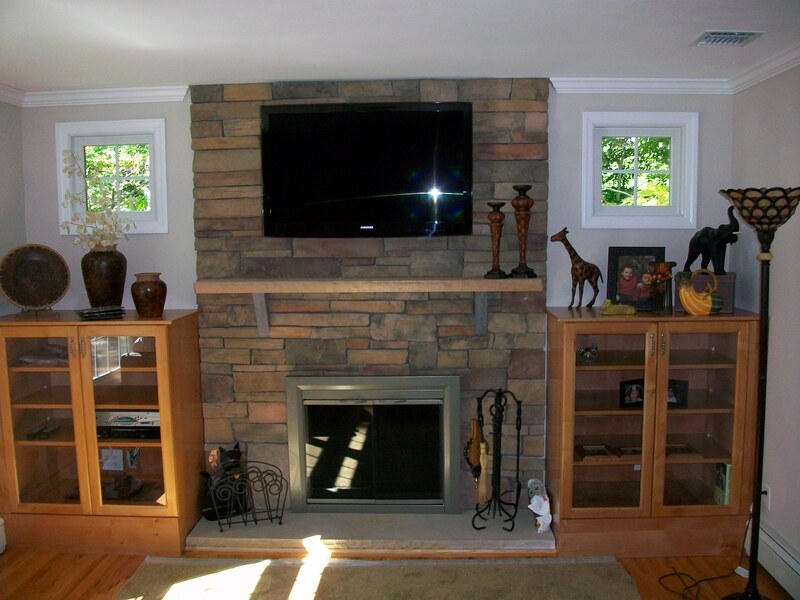 Keeping your home beautiful and safe boosts your home’s value, and makes it a lot more liveable. 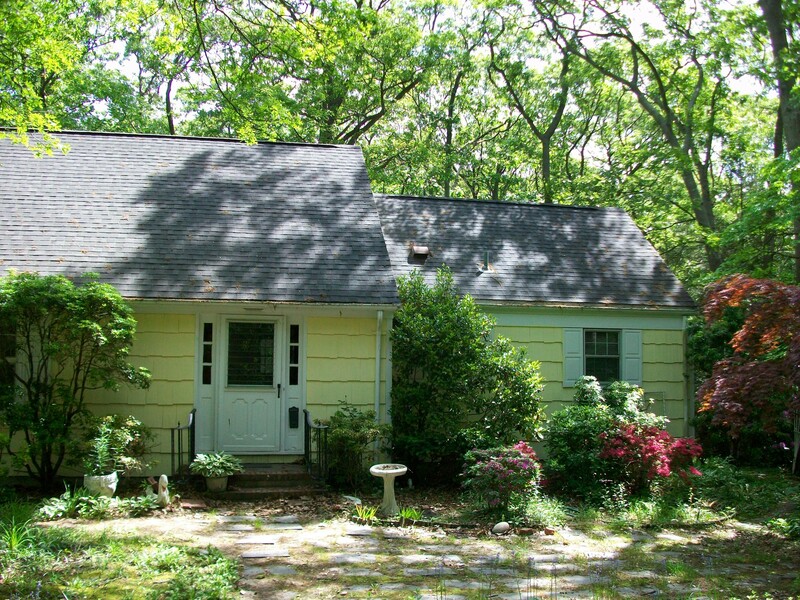 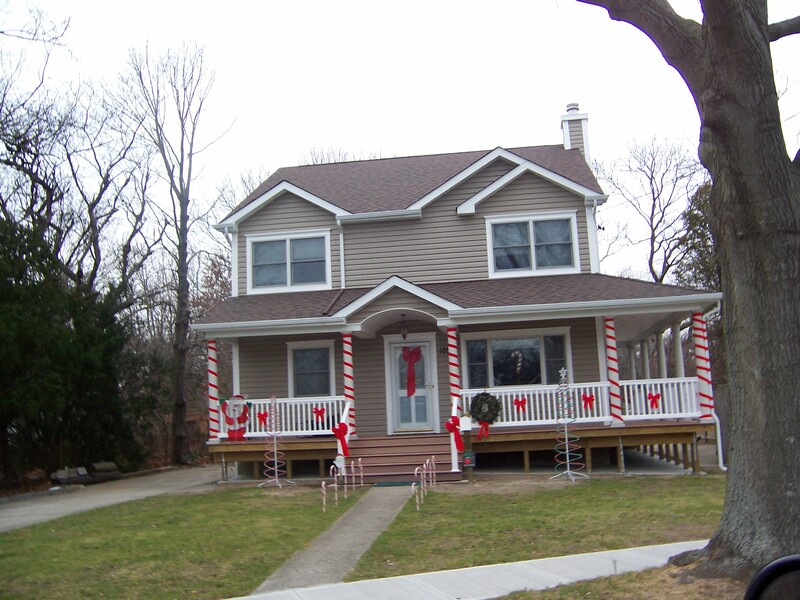 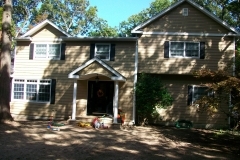 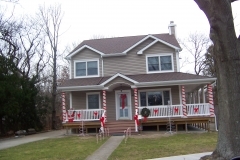 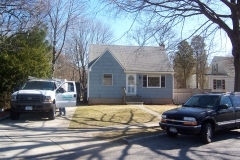 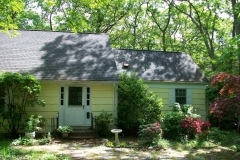 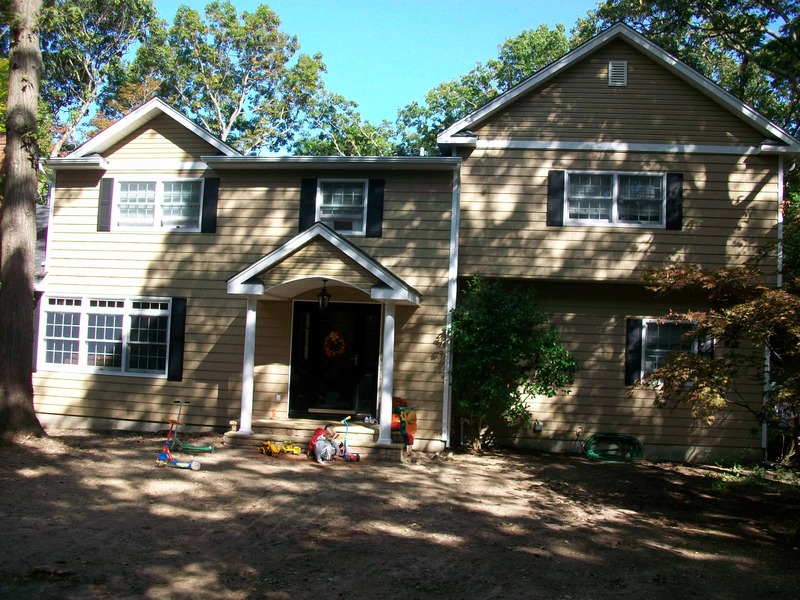 No need to look all over Suffolk County Long Island for siding contractors or siding companies. 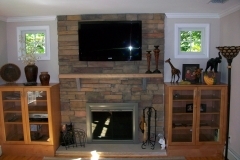 Call A+ Quality Designs for all of your indoor and outdoor home renovation needs.